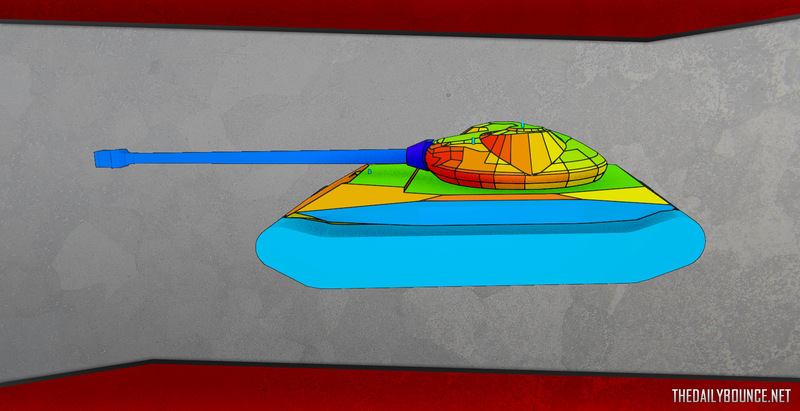 The second Common Test for Update 9.22 was released today and with it Object 705 and Object 257 armour was changed. Object 705 stock turret had its armour issue fixed, it’s still a solid strong turret and the tank is well balanced overall. I’ve tested this tank on the Common Test server and it’s definitely worth the grind. But what about Object 257? 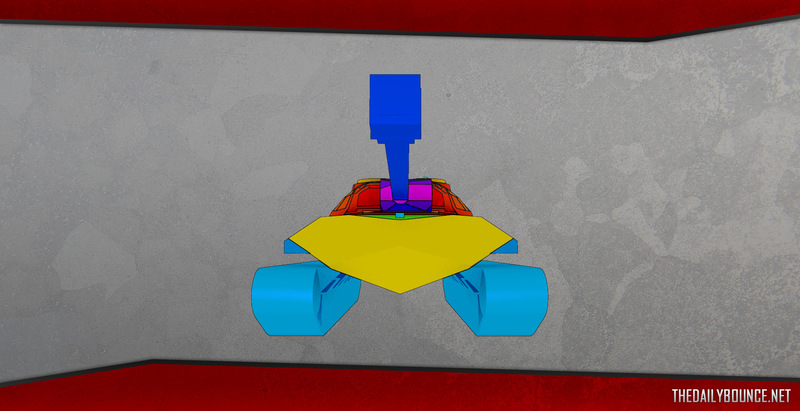 The new armour scheme and nerf to its side amour, from 140mm to 130mm, made the vehicle less broken. 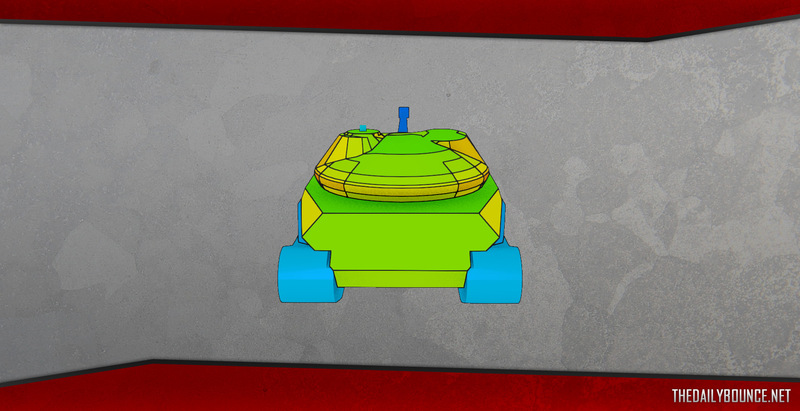 At the time, I’ve felt that these changes are more than welcome and made the tank simpler to deal with. Don’t get me wrong, it won’t be easy to deal with this tank when you are Tier VII, but Tier VIII have a better chance when facing it, as long as you remember that the tank suspension is different from any other tank. 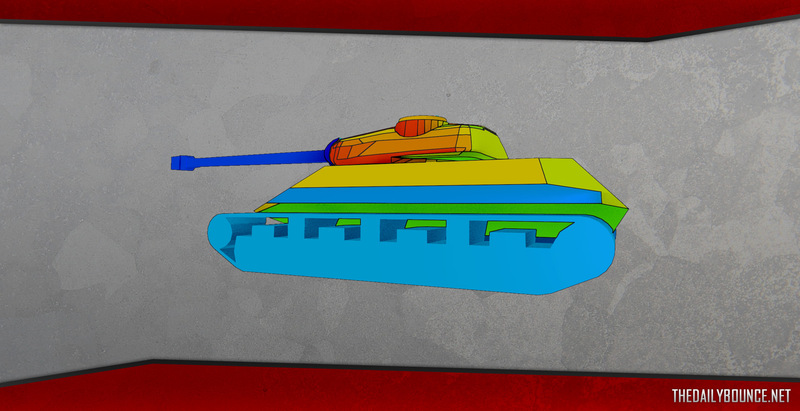 With this update, it’s armour scheme was also changed, now there isn’t any spaced armour underneath it and it’s easier to penetrate the tank on its sides. The main thing everyone has to remember when fighting against this vehicle is that you shouldn’t shoot its front wheel because it won’t any damage, and when you have its side exposed, aim either in between the track and the middle of the tank, or at the higher area of the side armour, so you can easily penetrate this tank. All these changes are a step forward to improve the game, but I strongly believe some players still won’t like Object 257 to be introduced to the game. Typical WG approach. The side armor of this vehicle is broken because of stupid autbounce angles? Worry not, comrades, we will nerf the armor to 40mm, so 122mm guns have no problem overmatching it, but beware, 120mm guns will do absolutely nothing. Wasn’t there supposed to be a change in this stupid overmatch mechanic we have in the game? Now I am not defending the design of this tank, it is just plain broken, but this is just an half assed solution to a problem that exists in the game for a very long time. Exactly what I was thinking, now the side armour is almost pointless vs 120+ mm caliber guns, but still crazy OP 120mm and smaller guns. I agree with circon that their is in no way a place for this tank in the game, especially considering its tier 9 and tier 9s get god tier MM. 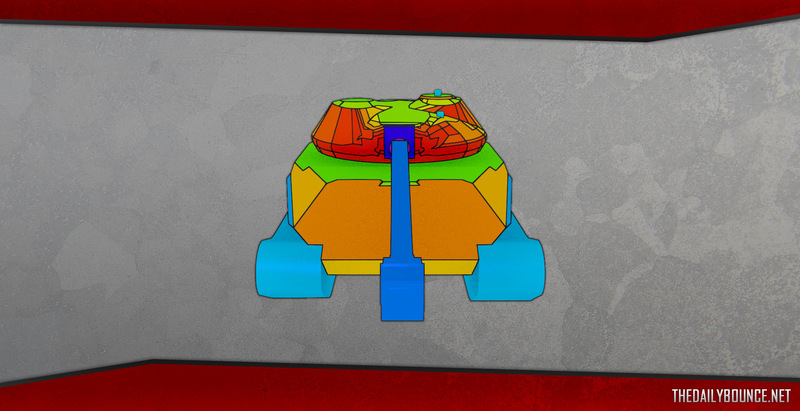 There is a very simple fix that would make the tank perfectly balanced, make the hull flat (like an IS7) and 130-140mm thick and boom, you have a heavily armoured tank, but not one that is still kinda broken. Hull was not flat, it was as it is in the game… I still don’t see a problem, even at some angles there are areas you can pen when sidescraping (in the frontal upper plate or rear upper plate) and if even if all that is covered, the roof is only 30mm, so any gun 90mm plus, can auto pen it. I know, but as circon explains it is an issue that one of the most important mechanics in the game, the tracking shot, doesnt do damage with this tank. And you know that doesnt matter if its at a steep angle thats logical but even flat on you are not gonna track and do damage.I mean with these nerfs its less broken, but as I said its still broken for sub 120mm guns, but its also trash tier vs 120+ mm guns. I.E. Its armour you really cant make to work, it either works or doesnt depending on the opponents caliber gun. Also seeing as there seem to be more and more TDs these days, changes like this are gonna make it even worse. And more TDs means more camping and more camping means less fun. And you know I feel a flat on tracking shot should always do damage, a player stupid enough to expose himself like that should get punished. What I find is WG pandering to people griping about something that just requires more thought to take down on the battlefield. Plus what people are not taking into consideration is that a good chunk of the population might not even know how to take full advantage of the armor when they get the tank. Also the people saying this tank is to OP are the Uni’s/Super Uni’s that are going to have a tougher time taking down a tank that the pleb nation can actually use to counter their gold spam, and use a tank to compete against them. Just levels the playing field IMO. IM no unicum, but im a decent player adn you should realize that this tank counters the average or below average player WAY more, especially considering that same unicum could get this tank.With your argument pz 2J isnt broken either cause it can counter all those sealclubbing M2 lights..
You missed the most vital change to the 257s armor, which wasnt the upper side armor. That wasnt really the problem. It was the LOWER part of the side armor, in the V shaped under hull. Its now 30mm from 60. And totally pennable from the side now instead of being autobounce. Which means you have a higher chance of hitting a drive sprocket to track AND do damage now. Previous Entry World of Tanks NA: ELC EVEN 90 arrives at the battlefield! Next Entry Premium Tanks: Returners and Leavers!